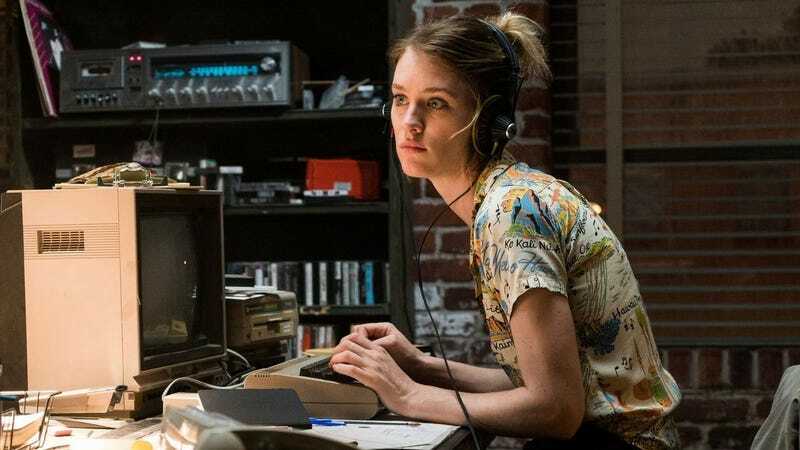 Mackenzie Davis as Cameron Howe in Halt and Catch Fire. Mackenzie Davis, star of AMC’s fantastic Halt and Catch Fire and the best episode of Black Mirror, is close to landing the lead role in Terminator 6. If the deal goes through she’d join the returning Arnold Schwarzenegger and Linda Hamilton as the new face of the franchise. While Davis has a key role in the movie, she may not be the reboot’s true star. The producers have been undergoing an intense, and so far fruitless search to find a Latina for the story’s main role, according to sources. Davis has been quietly on the rise since her time on Halt with small roles in scifi films like The Martian and Blade Runner 2049. I’m a big fan of both her and Hamilton, but I can’t deny being super nervous about this project after Terminator Genisys. We just heard from Schwarzenegger yesterday that filming would likely start in October. The as-yet-untitled Terminator 6 (which is meant to kick off a new trilogy) has a release date of July 26, 2019.